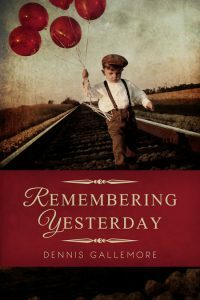 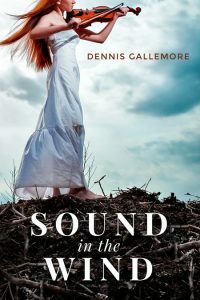 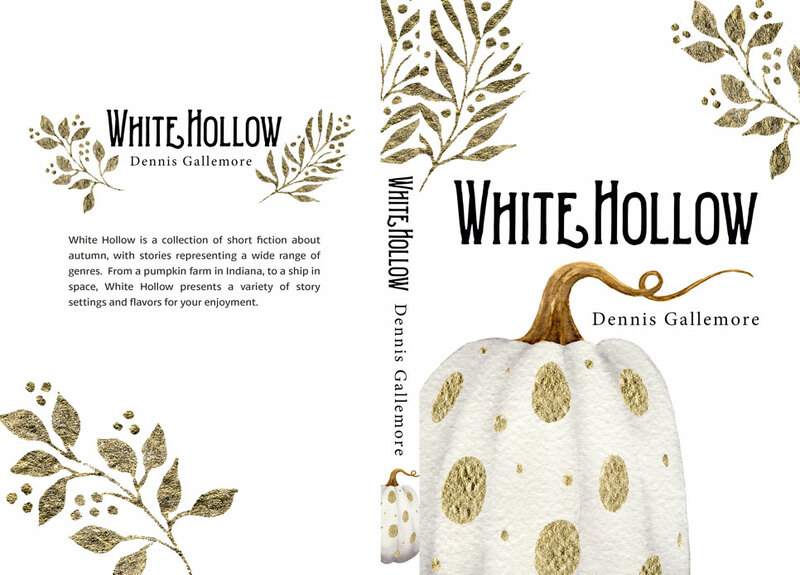 Beetiful designed the book cover for White Hollow by Dennis Gallemore. White Hollow is a collection of short fiction about autumn, with stories representing a wide range of genres. 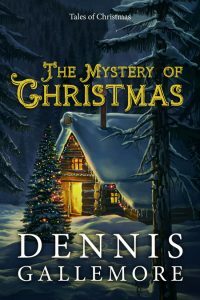 From a pumpkin farm in Indiana, to a ship in space, White Hollow presents a variety of story settings and flavors for your enjoyment. 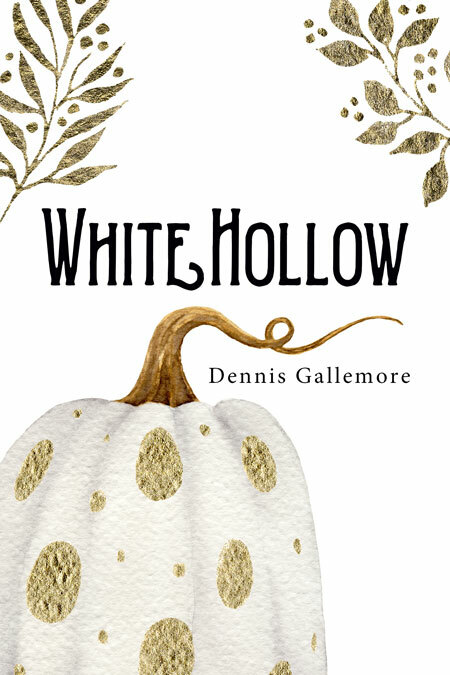 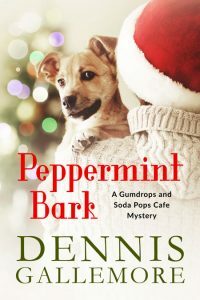 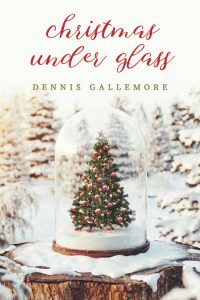 Get White Hollow by Dennis Gallemore today!